Parenting styles vary widely depending on several factors: socio-economic levels, cultural aspects, family dynamics, temperament and even by gender. But one thing has remained unchanged - dominant, control-based parenting techniques of the past have served neither parent nor child and have, in fact, caused much damage to the emotional well-being of millions of families. In Raising An Emotionally Intelligent Child: The Heart of Parenting, John Gottman Ph.D, identifies and names four distinct parenting styles. What's Your Parenting Style? Take the Quiz! What "works" isn't necessarily what's healthy. Studies have explored the consequences of traditional parenting styles, including styles that employ harsh criticism, love withdrawal and spanking and they have concluded that there is nothing positive about the emotional impact of these approaches. Even the seemingly harmless and effective methods like praise and positive reinforcement can have damaging consequences as well. to commit to becoming a conscious parent. to recognize when you are enforcing limits for the sake of convenience and when you are enforcing limits in order to teach and protect. 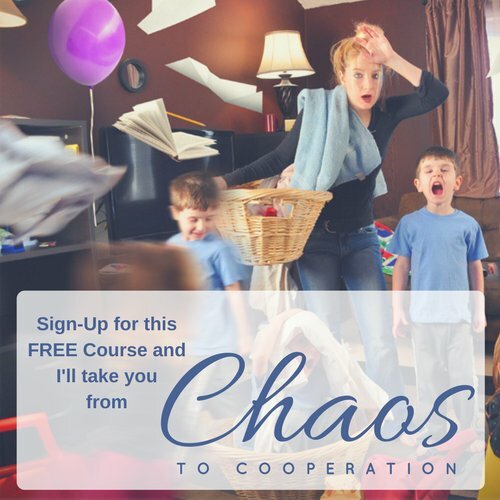 to be your child's emotional coach - willing to compromise and connect. to look at your children through a new lens and know that your experiences will change when your perspective does. Don't rely on parenting advice you pick up here and there or think that you have failed as a parent because what worked for your friend's child did not work for yours. No two families will have the same parenting style because we all have different needs and sensitivities. Choose to be an informed parent. Adapt your parenting strategy to suit each child if you have more than one. They are all unique with different sensitivities. or beliefs in the OPP do not endear your children to you, they create fear and self-loathing. Aim to become more aware of your own emotional needs in your approach to parenting. Take the time to sit as a family and draw up a list or agreement of Family Values and Contributions. Teach cooperation, respect and kindness - not by demanding it but by modeling it every chance you get. We don't have to be perfect, but we can always be better!